One of the most scenic drives in the world is the Icefields Parkway, a UNESCO World Heritage site abound with glaciers and stunning views of colorful mountain lakes and mountain vistas. The Parkway takes you along Highway #93 from Lake Louise to Jasper, following the spine of the Canadian Rockies and the Continental Divide. 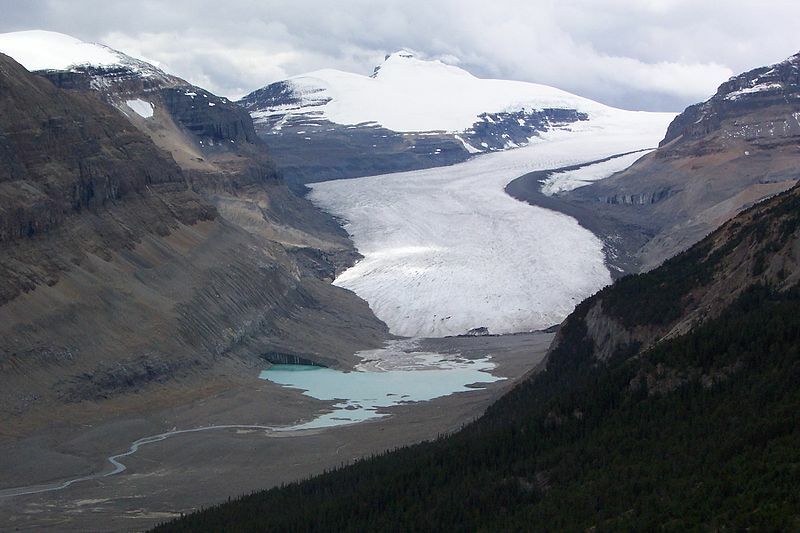 Countless scenic stops are found along the highway, including the most spectacular, The Columba Icefield. Here you can experience the ice age from the comfort of a massive Brewster Ice Explorer, specially designed for glacier travel.